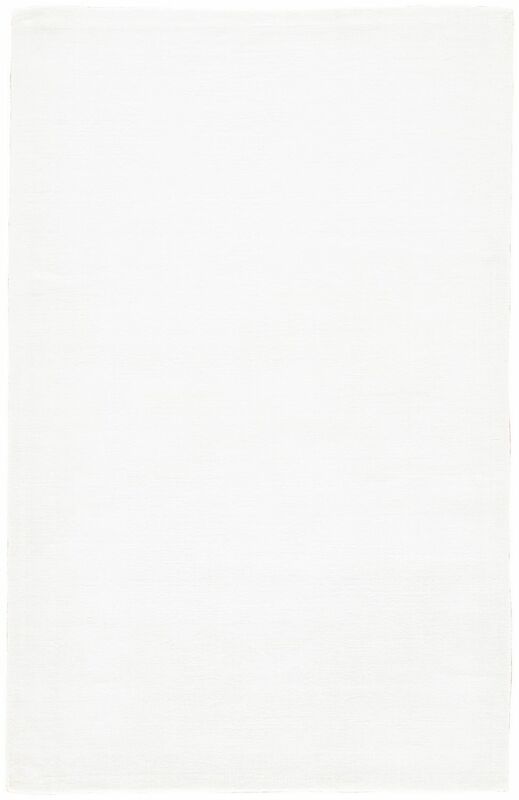 Jaipur Living Rugs LU07 - Lustre - Swatches may be available. 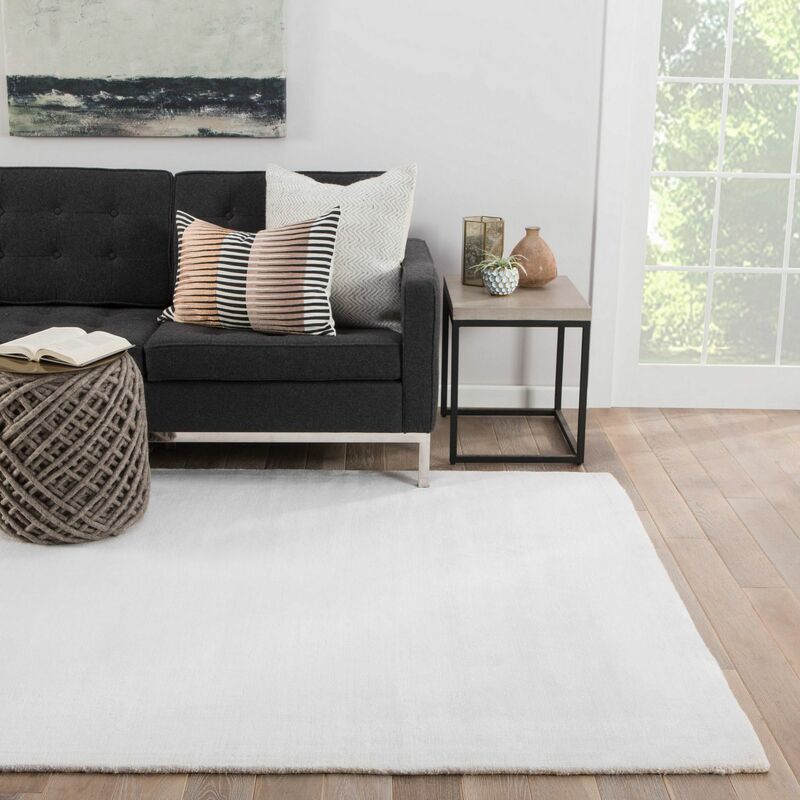 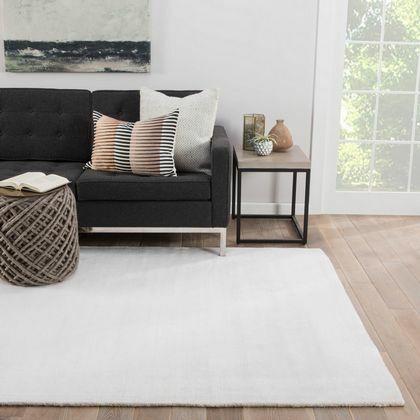 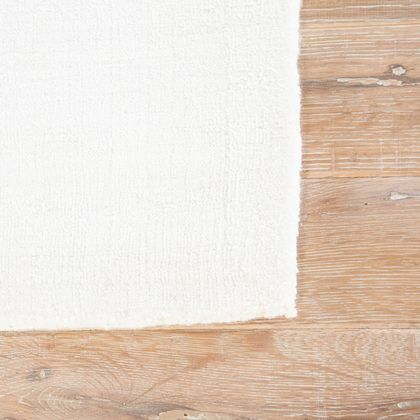 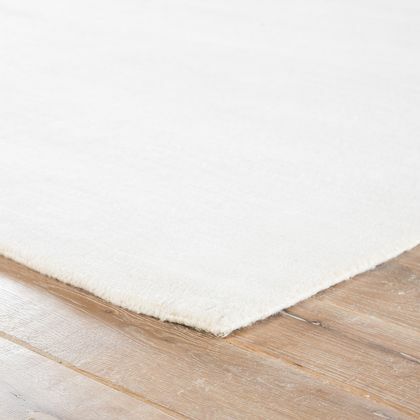  An elegant and undeniably sumptuous solid, this hand-loomed area rug boasts tempting plush pile and a lustrous sheen. This glamorous layer features a luxurious creamy white hue for a refined look in master bedrooms. Hand-Made Quality: hand loomed by artisans in India for notable durability and quality Lustrous Finish: made of 100% viscose for a luxurious finish Plush Pile: 0.625 inch pile provides luxurious depth Care and Cleaning: vacuum regularly without beater bar; professionally clean onlyRug Pad Recommended: provide extra cushioning and insulation with a premium hold rug pad.